Vegan Cooking - I'm a failure! I am not vegan but vegetarian and don't know how to become creative. How can I do this? I am working on seasonal cooking...I am having to teach myself from an average American diet. Ugh. I am having a day that makes me want to revert. How can I learn more WITHOUT recipes. I have them coming out my rear. I love the sauces and will keep trying but I also have a hub and 3 sons to feed. I may be rambling now but you said to ask. I bought your book and I love it. But I tried to do a sauce and it was AWFUL! All I need is some words of encouragement. Thanks. Oh, I also live in the middle of nowhere. I appreciate it. Sassy Sez: Oy, I know exactly how you feel. I was THE WORST COOK before I went vegan. I burned everything I made. Inedible is the word to describe most of my meals. So please know that I have been there. It seems you need a bit of coaching on preparing basic vegan vittles. That way it is not overwhelming. 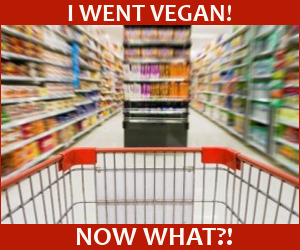 Fortunately, most of VeganCoach.com was created to teach you how to cook WITHOUT recipes. So I'd like to recommend you visit the Vegan Cooking Guide Tutorial so you can understand how to make use of all the information that is packed into the Vegan Cooking Guide which teaches you to prepare various grains, veggies, beans, etc. Once you learn the basics, you can then pull together a yummy meal that will satisfy all. 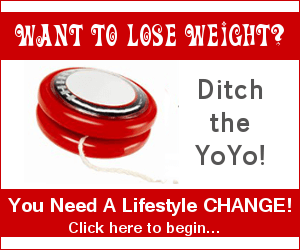 Step by step is the answer for you at this point. Also, if you'd like more support, you'll love our online class Vegan FUNdamentals because we teach you everything from the basics of cooking to working with flavors and all the way through to creating simple recipe-free meals. 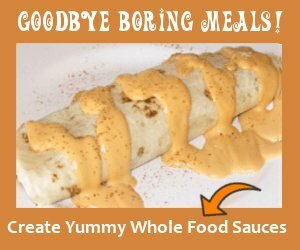 I think between these two resources you will get the hang of creating vegan sauces and dishes without recipes quickly. Comments for Vegan Cooking - I'm a failure! Make only one new thing every few days. Round out the meal with other family members' favorites. Never try out a new recipe when it matters, like when company is coming over. 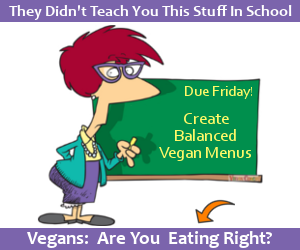 Take a few things that you cooked and your family loved before you went veg, actually write down the recipe as if you were giving it to a neighbor, and then see what you need to change to "veganize" it. 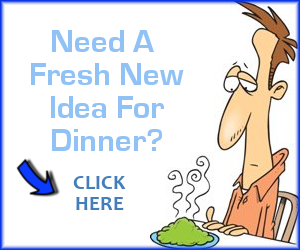 Try the recipe in its new form and see if the kids and hubby even notice the change. Don't tell them, just let them enjoy it. Lastly, when you feel like you have "failed" ask yourself...do the animals that you didn't eat think you're a failure?